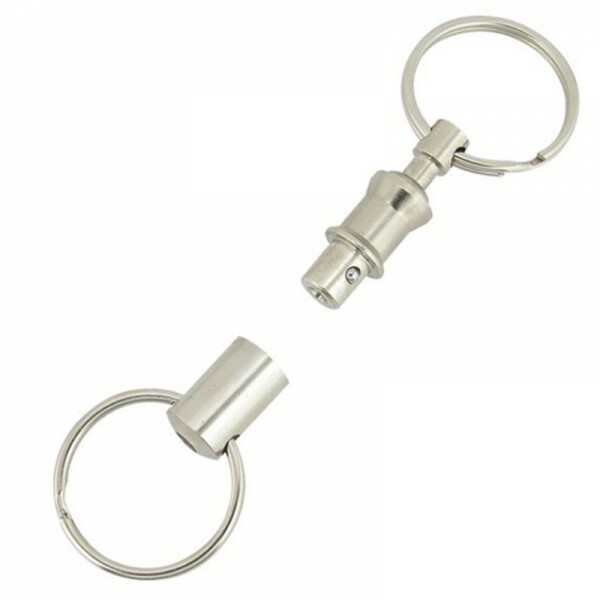 SKS Pull-A-Part aluminum key rings to easily separate keys from belt clips. Size: 80mm long. 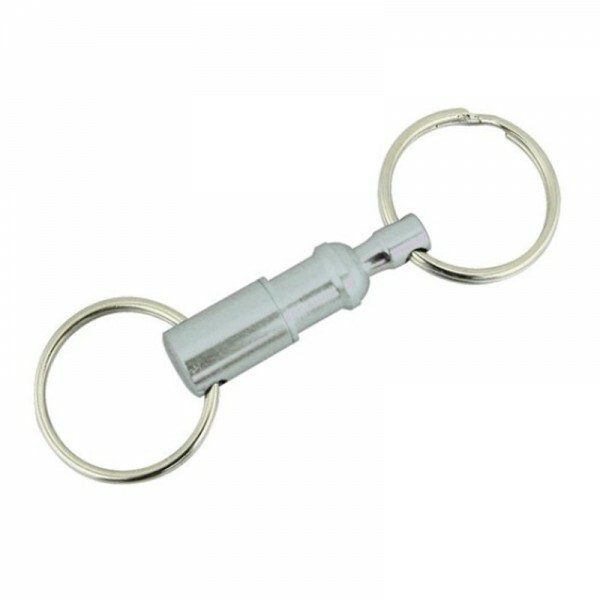 Pack of 12 in assorted colours: 3 x red, 3 x blue, 3 x green and 3 x silver.